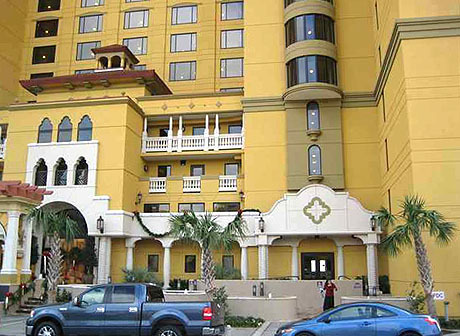 In the past, finding a luxury condo in Myrtle Beach was nearly impossible. Luxury condos are still hard to find in this area, yet there is one building that offers this type of ownership without breaking the bank. Originally, the condos for sale in Anderson Ocean Club sold for over $700,000 for a three bedroom on the ocean front. The Anderson building has so much to offer in the form of amentities, location and first class homeowner service. Today, you have an opportunity to buy an Anderson Ocean Club condo for $300,000. You may want to give this a second look. The MLS# is 1021446. This unit has been taken well care of with upgraded furnishings and decorations. Best of all, it is OCEANFRONT at an ocean view price. 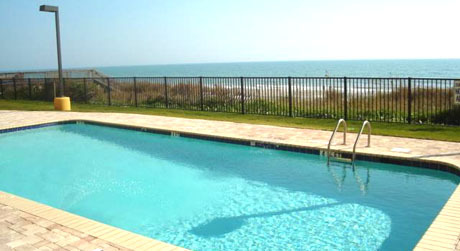 If you are looking at Myrtle Beach condos for sale, then you cannot afford to miss out on this investment.